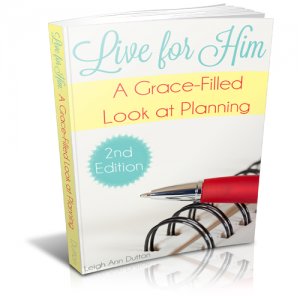 Are you having a hard time staying motivated to live intentionally for the glory of God? 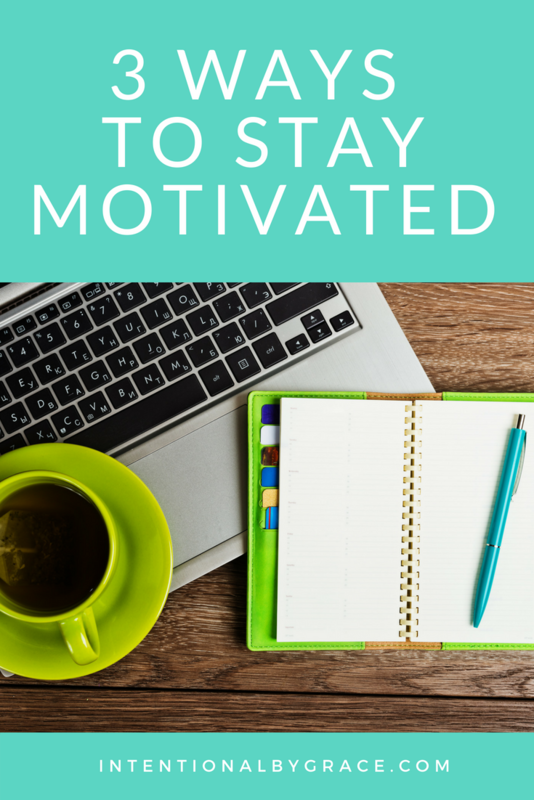 In today’s Intentional Conversation, I’m sharing three of my best tips to stay motivated when life gets overwhelming. Each Thursday, I post a new video to my YouTube channel with an Intentional Conversation. Intentional Conversations are an opportunity for me to share from my heart, answer your burning questions, and every once in a while say the things that need to be said. I hope you’ll consider subscribing to my YouTube channel, and joining me each week for an Intentional Conversation. 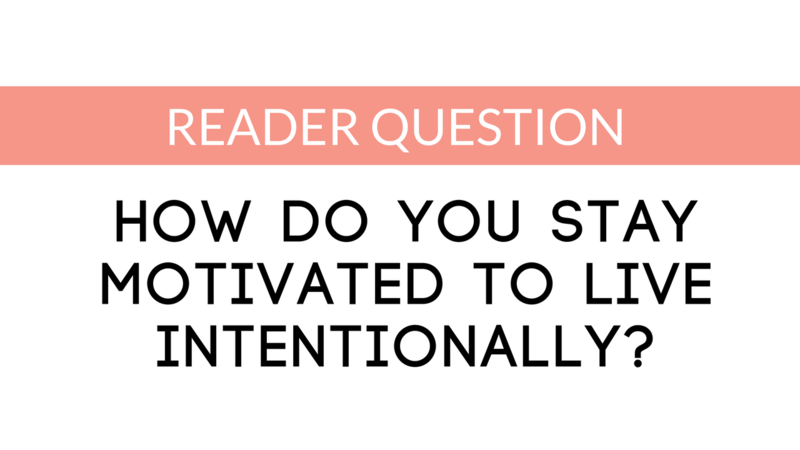 Reader Question: How do you stay motivated to live intentionally? 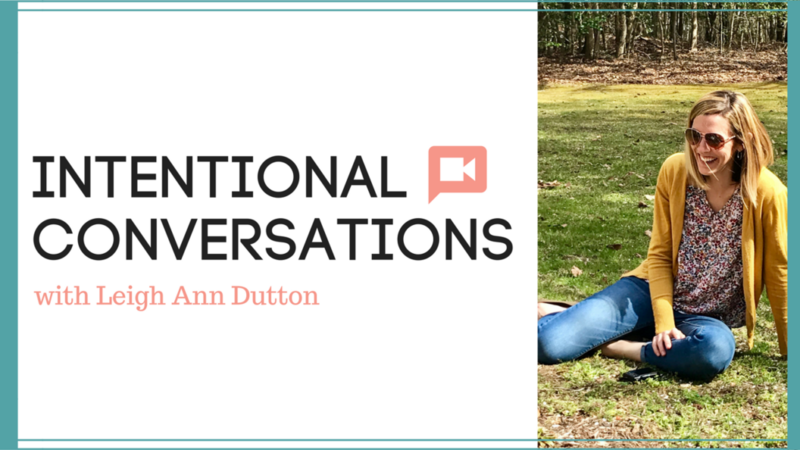 In today’s Intentional Conversation, I’m answering a reader question that I get a lot! In today’s video, I’m sharing the foundation of for living intentionally. These three tips for staying motivated are the cornerstone of a life lived intentionally for the glory of God, so I hope you’ll join me. Click the video below, or click here to watch on YouTube. To stay motivated to do anything, you have to know WHY you’re doing it. Why do you want to live intentionally? I hope it’s not so you can be a better person, be more organized, or get more done. Of course, these things will be a nice by-product, but your why needs to be bigger than that. Your why needs to be motivated by the gospel. Living intentionally isn’t about being a better person. Living intentionally is about seeking to bring glory to God in everything you do. When Jesus was in the Garden of Gethsemane before He was to be betrayed and crucified, He asked His disciples to stay with Him and keep watch. 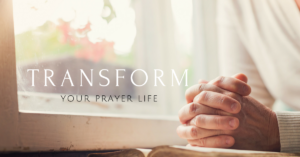 After laboring in prayer, Jesus returned to His disciples to find them sleeping. To live intentionally, to pursue holiness, we need supernatural help. We need the help of the Holy Spirit to put off the old self and put on the new self that is in Christ Jesus. Setting aside time for regular evaluation is a key part of living intentionally. Being proactive and not reactive is the difference between self-leadership and self-management. I learned this concept from Matt Perman in his book, What’s Best Next: How the Gospel Transforms the Way You Get Things Done. It is easy to let the urgent become the next thing we do. However, when you get caught in this cycle of simply managing your time, you will burn out quickly. You need to get ahead of your time, and tell it where to go. This is self-leadership. Setting aside time to regularly evaluate where you are and where you’re going is key to staying motivated. If you need help doing this, then I highly recommend checking out my eBook, Live for Him: A Grace-Filled Look at Planning. I spend a lot of time in my book teaching you how to regularly evaluate where your time is going, so you can be sure your are doing the best things and not just the good things. What about you? What tips would you add that help you stay motivated in living intentionally? Share in the comments below! 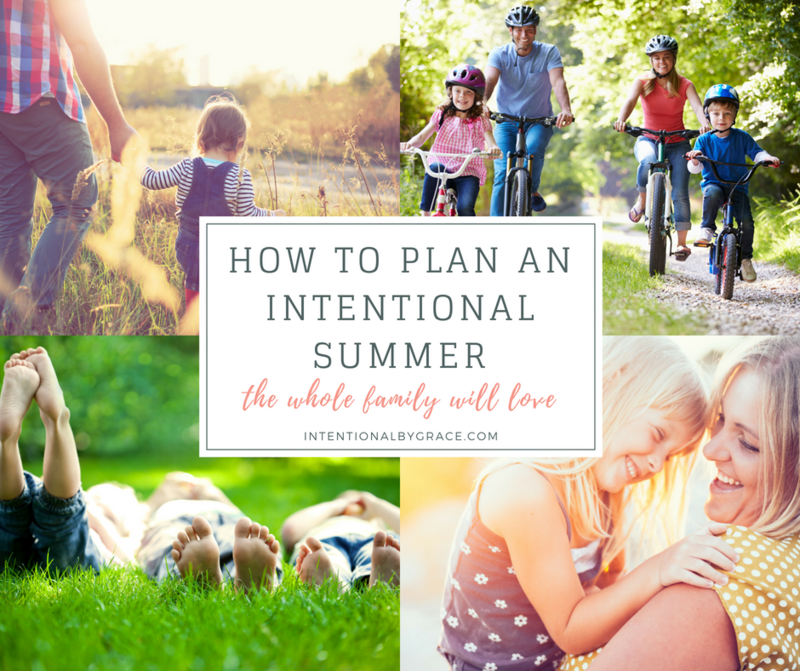 Do you want to live intentionally, but you just keep getting hung up? 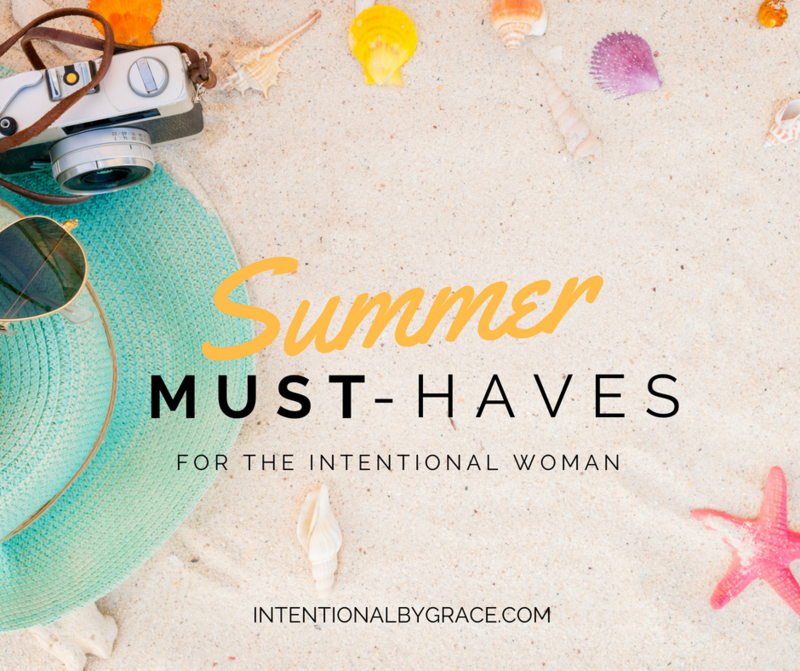 Encouraging and equipping women to live intentionally lights a fire under me. I love doing what I do, and the more I do it the more I have found that most of us just need a little bit of help getting our brains wrapped around what it is God has created us to be. 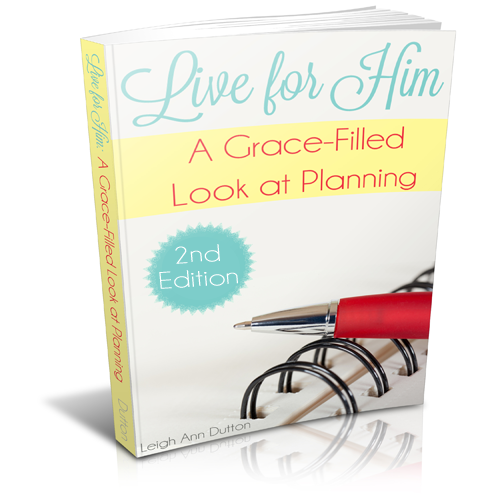 Click here to learn more about my eBook, Live for Him: A Grace-Filled Look at Planning.